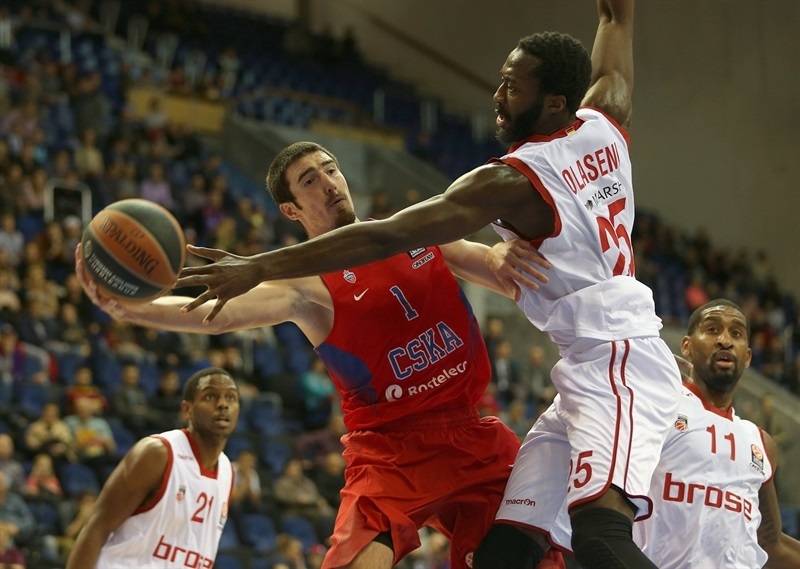 CSKA Moscow had to battle hard and finish strong to break the resistance from visiting German champion Brose Baskets Bamberg in an 83-77 victory on Thursday in the Russian capital. 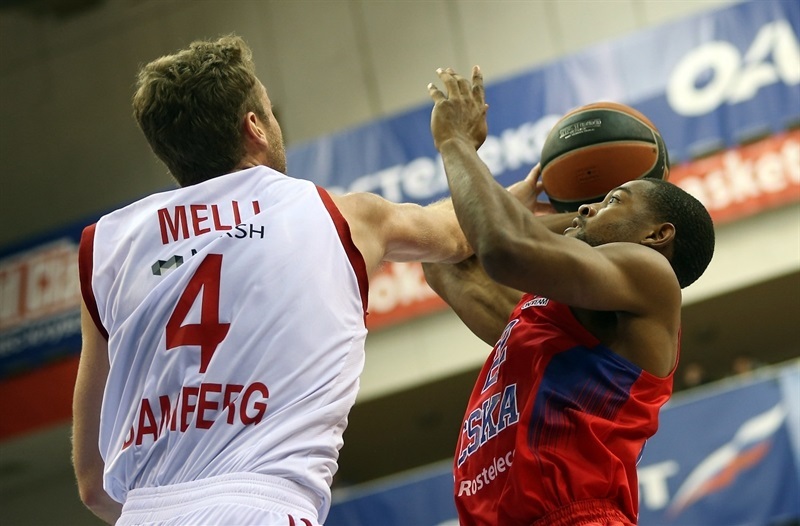 CSKA improved to 3-0 and sits atop Group D after claiming its ninth win in as many clashes against Bamberg, which dropped to 1-2. 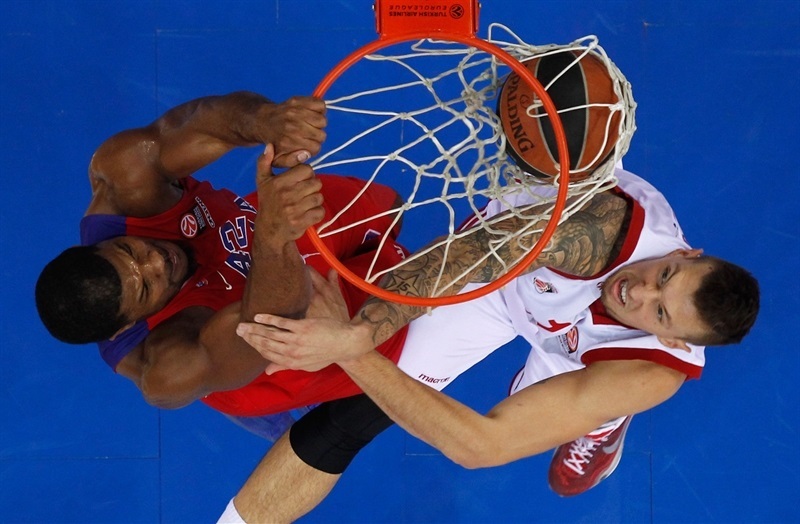 CSKA pulled away to a double-digit late in the second quarter behind Nando De Colo, and after leading 37-28 at halftime, Milos Teodosic led CSKA to a 15-point advantage in the third quarter. But Bamberg refused to go away, and with Bradley Wanamaker in a key role, the visitors took their first lead, 68-69, with four minutes left to play in the game. However, the hosts finished strong, hitting three triples the rest of the way, and holding off Bamberg as De Colo finished with 22 points and 7 assists, while Teodosic netted 18 points. Aaron Jackson had 13 in victory, while Kyle Hines contributed with 9 points and 2 blocks. For Bamberg, Wanamaker had 19 points, Nikos Zisis scored 12, Nicolo Melli had 11 plus 6 rebounds and Daniel Theis added 10 points in defeat. A baseline floater from Jackson opened the scoring and his triple made it 7-0 after 95 seconds. Wanamaker replied with a triple to open Bamberg's tally. After De Colo's long jumper, Melli forced a tip-in, then Wanamaker and Zisis each drove to the basket for a 9-9 tie after exactly five minutes of play. Teodosic came off the bench and nailed a jumper, his first shot attempt, and after a put-back from Zisis, Teodosic assisted on Jackson’s wide-open corner triple and knocked down a mid-range shot for a 16-11 advantage. Gabe Olaseni had a put-back and Darius Miller nailed a jumper to bring Bamberg one possession behind. The visitors made couple defensive stands and had three chances to take the lead, but it remained 16-15 at the end of the quarter. 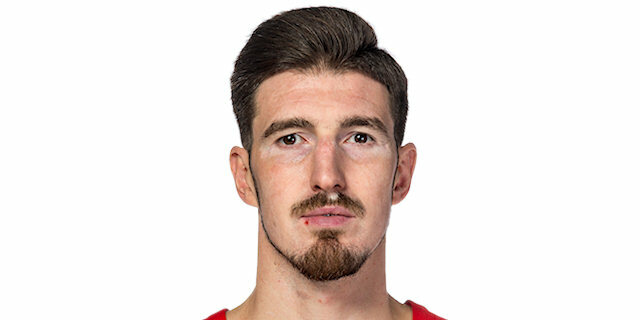 De Colo scored an uncontested driving layup, forcing an immediate timeout from Bamberg coach Andrea Trinchieri, but that was the lone field goal in more than three minutes to open the quarter. Patrick Heckmann ended a drought with a three-point play, but De Colo drove for a layup and Hines used a pass from Vitaly Fridzon for an easy layup of his own and a 23-18 lead. De Colo raced for a fastbreak layup, then added a pair from the foul line to build more of a cushion before Teodosic fed Hines with a no-look bounce-pass for a dunk and an 11-point lead. The hosts allowed only one basket for more than seven minutes before Wanamaker made a steal then raced on a fast break to throw down a big one-handed dunk. Melli's baseline jumper helped cut it to 29-23. Demetris Nichols hit a baseline jumper, but Melli bettered it with a triple. However, Nichols made a pair of free throws, and De Colo buried a triple to end the first half with a 37-28 lead. 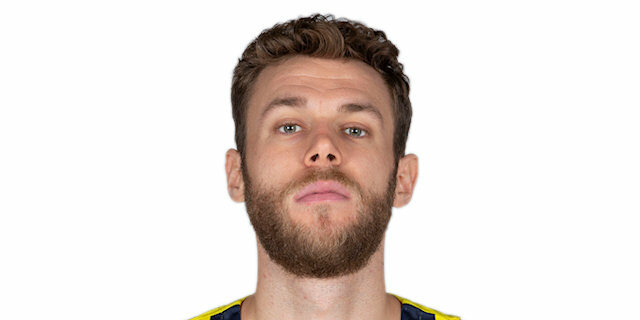 Andrey Vorontsevich buried a triple and after free throws from Bamberg’s Daniel Theis, Teodosic knocked down a triple for a 43-30 difference. Wanamaker answered with one from long range of his one, the visitors’ first field goal after three minutes of the half, and after De Colo squeezed in a layup in a crowd, Theis threw down a big dunk to make it 45-35. 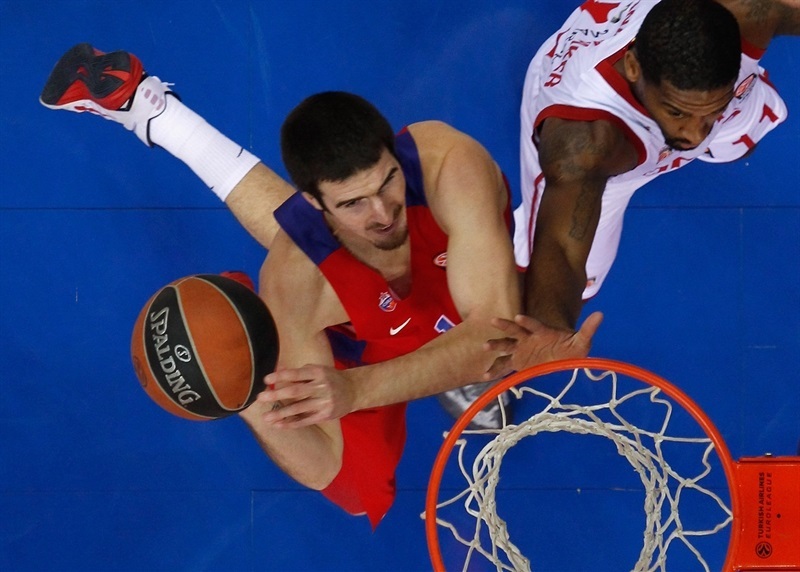 But a long jumper from Teodosic and a fastbreak layup from De Colo opened a 14-point margin. Wanamaker drove to the hoop and Zisis nailed a jumper to keep Bamberg in the game, but free throws from Hines, De Colo and Teodosic opened up a 54-39 lead. Janis Strelnieks and Zisis made baskets for the visitors. 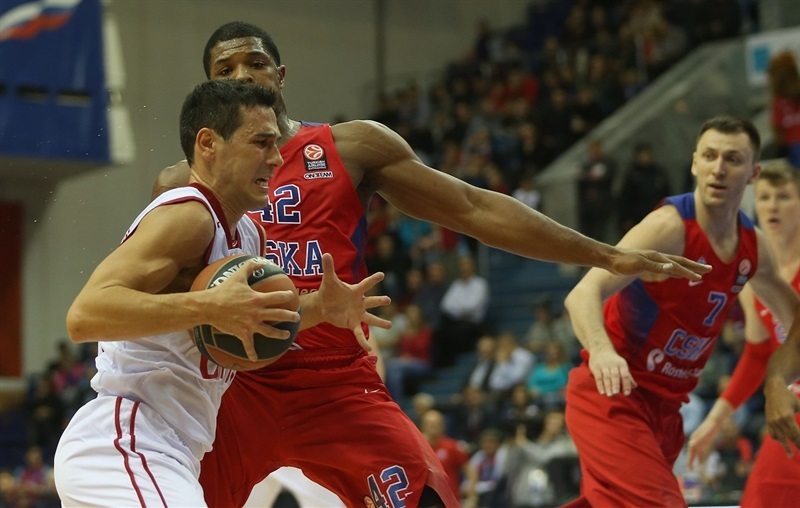 After a dunk from Pavel Korobkov, Heckmann added free throws and Zisis scored another basket. Strelnieks beat the buzzer after an inbounds pass to cut it to 58-49 at the end of the quarter. 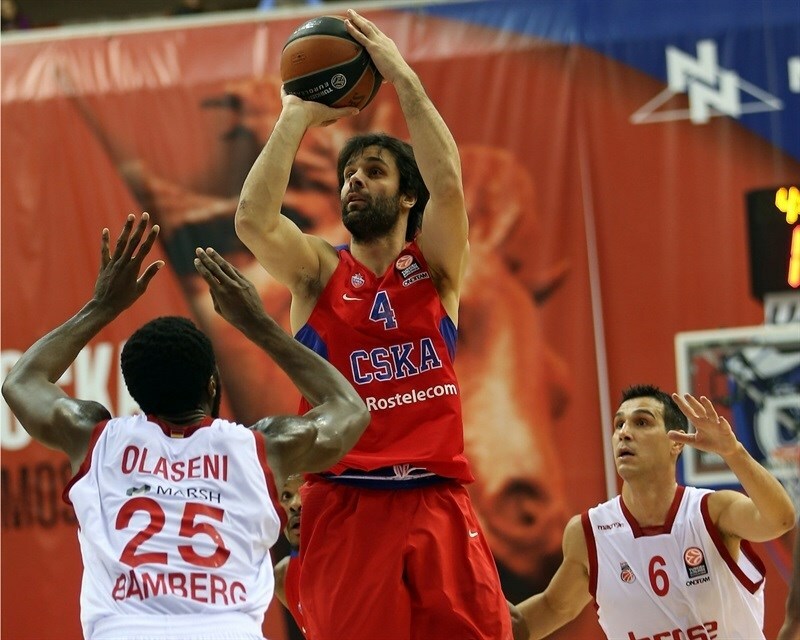 Strelnieks drove for a layup to cut the margin to 7, but Teodosic fought for a tough shot from close range. Heckmann buried a fade-away baseline jumper to get within 60-53, but Jackson answered with a triple to re-open a 10-point margin. Zisis hit a jumper just inside the arc for Bamberg, before Theis nailed a corner triple and Wanamaker made consecutive fastbreak baskets, including a dunk that cut it to 64-62. After a timeout, Teodosic hit a jumper to snap a 1-9 run, but Theis had 2 free throws and a tip-in to get Bamberg to 66-65. Jackson used a turnover to race for an easy layup on a breakaway, but foul shots from Miller, and a runner from Wanamaker put Bamberg in front for the first time, 68-69 with four minutes left. After another timeout, Teodosic restored CSKA’s lead with a triple, and Nikita Kurbanov finished a fastbreak with a layup that made it 73-69. Miller buried a triple on the other end, but Kurbanov answered with his first triple of the season. Hines followed it with a put-back, and Vorontsevich buried one from downtown, too, for an 81-72 advantage with 70 seconds to go. Melli scored inside to snap a 13-3 run, and Strelnieks hit from outside to lead 81-77, but Vorontsevich kept his cool from the foul line to seal the deal. "Congratulations to the team for another Euroleague victory. Obviously, the game had two different faces in the first and second halves. The first was god for us both defensively and offensively. 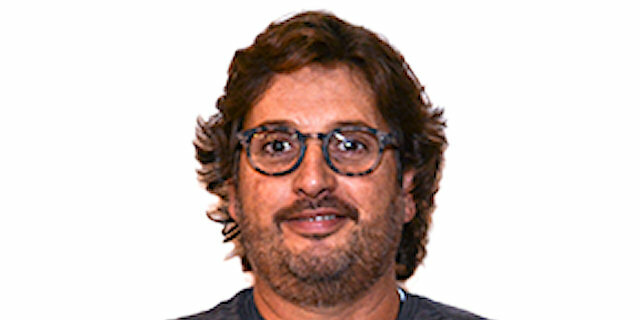 I know that we did not score much, but we created open shots and did not make them. It is enough to say that our “fours” were 0 for 6 at halftime, still they had good looks and we supported them. The effectiveness ranking difference was 45-15 at halftime and that says it about the quality of our game. In the second we went up by 11, then by 15. Our opponents started to attack us individually with Zisis, Wanamaker and others, they hit some contested shots, we had a couple of turnovers and let them take the lead. Still in the crucial moments we made shots, we had good spacing and we believed that we could win. I would like to thank our fans who believed in the team and supported it until the very last moment. It was a good test for us. On this stage of the season it is very important to learn how to control the game, how to behave when it is close." "Congratulations to CSKA. Our opponents played better in crucial moments. Jackson and Kurbanov hit some big shots in the end. I come back to Germany disappointed. Still we tried hard, we fought, we managed to come back into game. We played smarter in the second half. In the first we weren’t so smart, we did not move the ball well and we were superficial, we respected CSKA too much. So as I said, I am disappointed because we could not win." 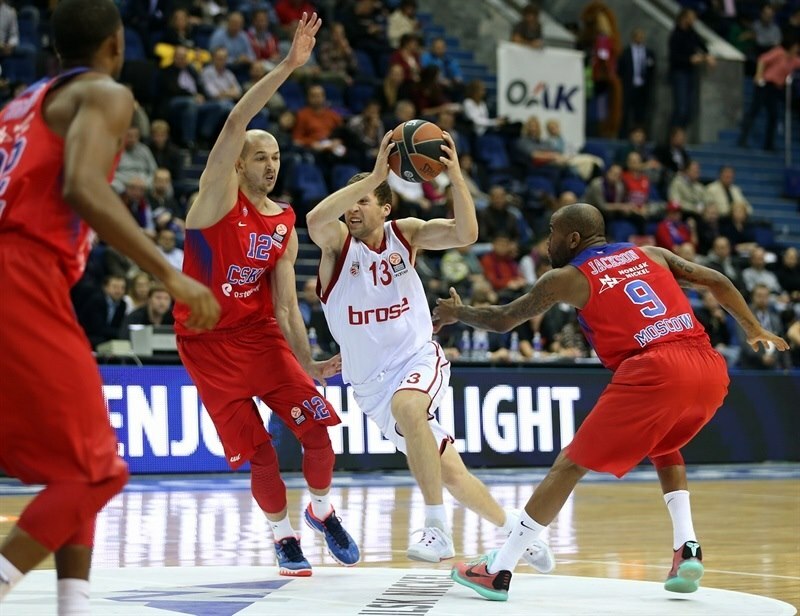 "Today it was difficult for Nando and Teo [Teodosic] to score because of Brose’s defense. We had to step up and make some crucial shots. I played a lot today, I’m in a good shape, tried to focus; it’s what we have to do." "The problem was we stopped playing aggressive, did not move the ball well. They added aggressiveness and we had to do the same. It’s a tough team, which plays hard on both sides of the court. So if you do not respond, you will not get a victory." 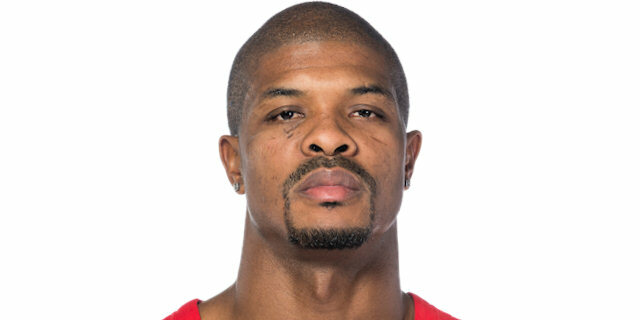 "I want to congratulate CSKA for the win. I would say it was a game of two faces. In the first 25 minutes, my team was very passive. Maybe we’re the team that is not so experienced, maybe we over-respected the CSKA. CSKA had big difference in the first half, but we have great character. Because of that, in last 15 minutes we changed everything – we played faster, we were much more determined, played better on defense and made CSKA nervous. 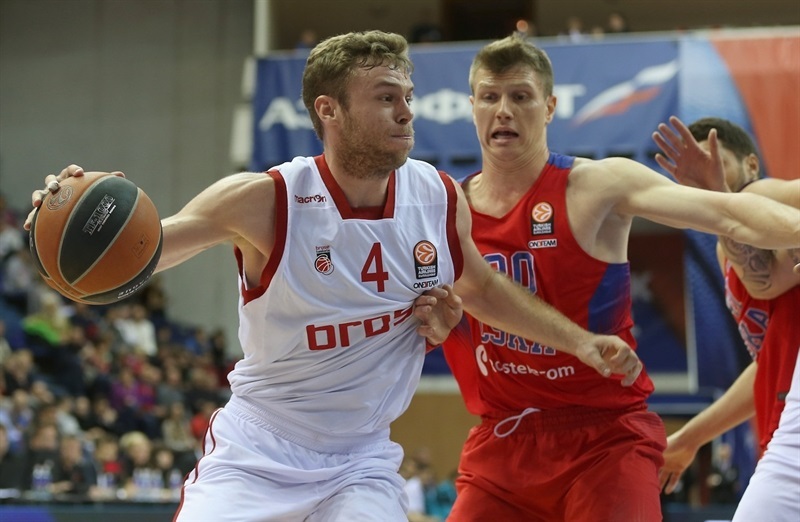 In the last three minutes, CSKA came back, they have some big-time players. It’s a pity because we had a good effort and we could have stolen the game." "We were close to winning, it could have been a miracle and an amazing win. We understood that it was acceptable to come to Moscow and lose, but we had a strong desire to win. Maybe they were better than us in means of class. "